Photography by Justin and Emily: BUSY BUSY BUSY !!! Apologies for the lack of blogging recently! We've been so busy with weddings, portraits and other work (commercial bookings including website photography work for various sites, band photography and web maintenance) that it's not left any time to share what we've been up to recently! Rest assured we will upload some new photographs VERY soon!! We've recently acquired a new URL which is acting as another gateway to our website. 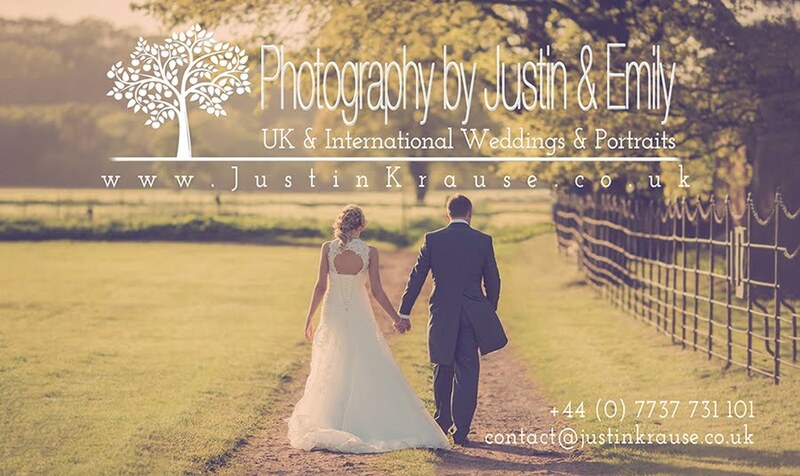 It's aimed primarily at our more local brides & grooms in Somerset but will serve to link to all aspects of our work when I get time to add more to the landing page. There's so many other talented photographers in Somerset (and some very shoddy ones also) so we're doing our best to get near the top of the pile on the search engines so new, prospective brides and grooms can choose the right photographers for them! 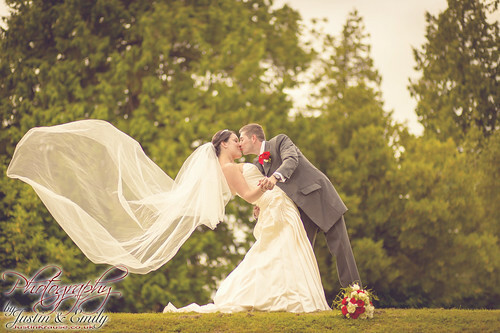 Here's a couple teasers from one of our recent weddings - Amelia & Paul at The Shrubbery in Ilminster, Somerset. Such a great couple, lovely wedding, great wedding, fun guests, amazing weather and lots of fun and memorable times including a Vintage double-decker red bus which was awesome even though the majority of us had to get off and walk up a hill as the old beauty was having none of it fully laden! But that's a story and photos for another blog post! !